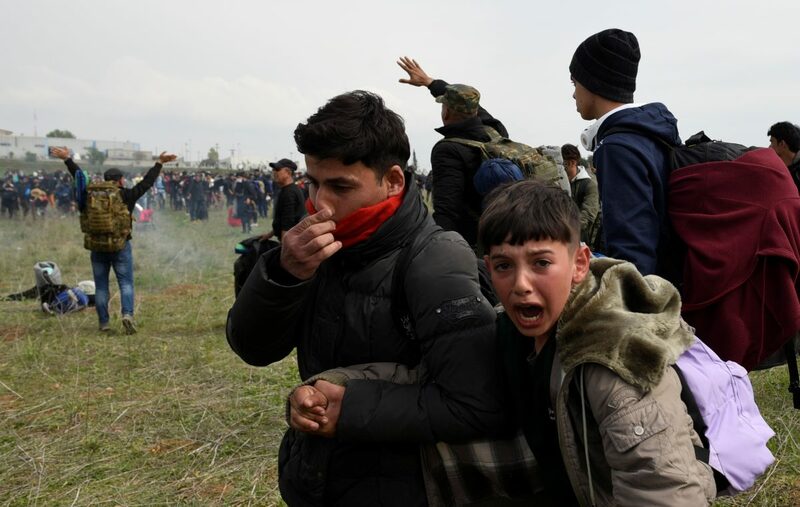 ATHENS/DIAVATA, Greece—Greek police fired tear gas on April 5 to disperse migrants who had gathered in a field near the country’s border with Northern Macedonia in the hope of making their way illegally up through the Balkans toward northern Europe. Hundreds of migrants gathered after a rumour spread on social media that a border crossing was open. The situation revived memories of the 2015 migrant crisis, when more than one million people, mostly fleeing conflicts and poverty in the Middle East and beyond, traveled via Turkey, Greece, and the Balkans toward wealthy western Europe. 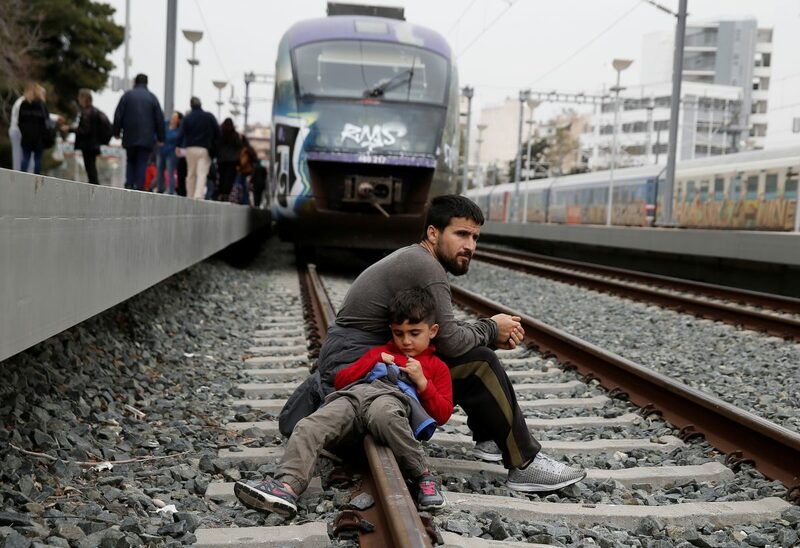 Turkey drastically curtailed that exodus in 2016 under a deal with the European Union. Soon after, Balkan countries shut their borders, blocking the main passageway to northern Europe and stranding tens of thousands in Greece. 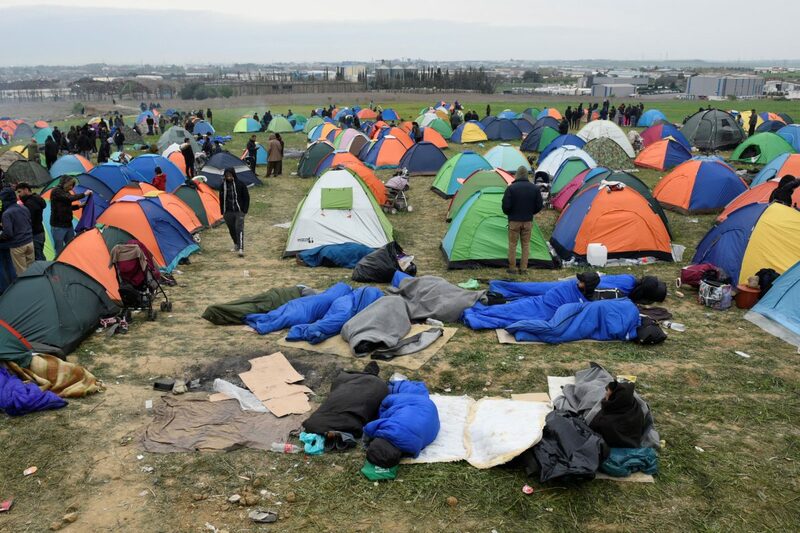 Turkish police have detained 496 people in Edirne, the province bordering European Union member states Greece and Bulgaria after migrants flocked there in the hope of crossing the border, state-owned Anadolu news agency said. The migrants, mostly Afghan, Iranian or Pakistani, referred to themselves as the “Convoy of Hope,” it said.